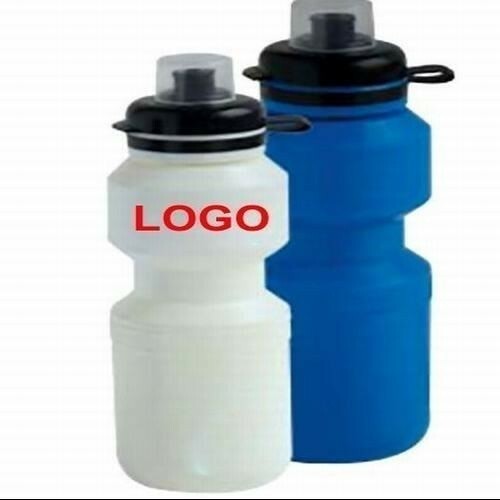 BPA free plastic sports bottle with push pull lid, 26 Oz. 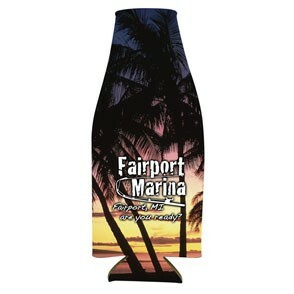 Sublimated 4 color process patented Custom Coolie collapsible beverage insulator made of Open cell foam(durable polyester covered scuba foam) Beverage Cooler with exclusive 1 side seam offers the largest advertising space available plus full color imprinting with sky''s the limit background graphics guaranteed to make your corporate image or local event more memorable. 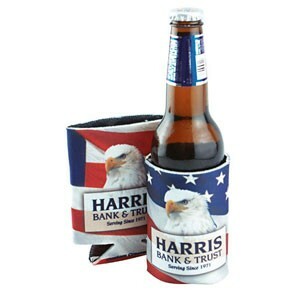 These can coolers fold flat for convenient storage, hold 12-16 oz cans, longnecks, & sodas. 16 Oz. 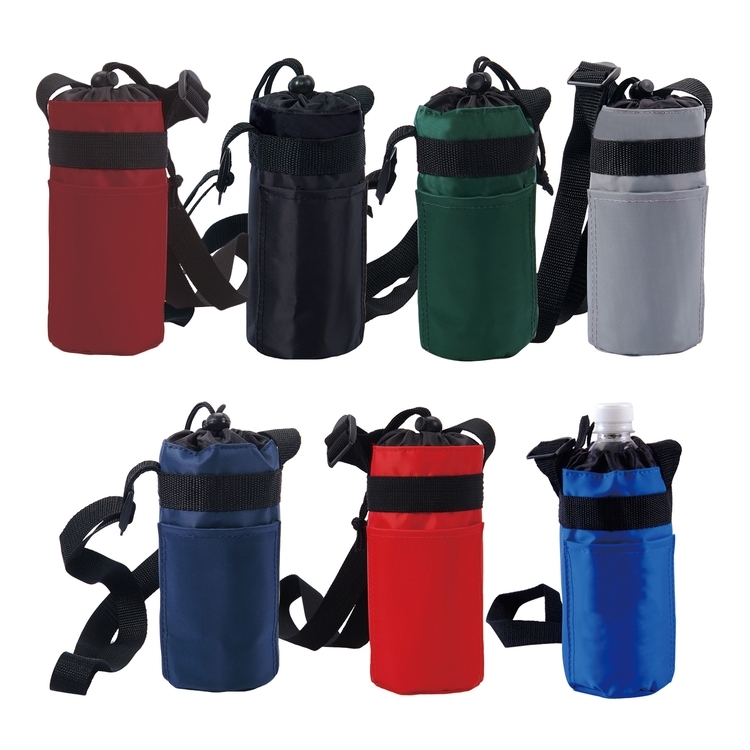 folding water bottles with a aluminum carabiners. Take water here and there when exercising. For adult & children. 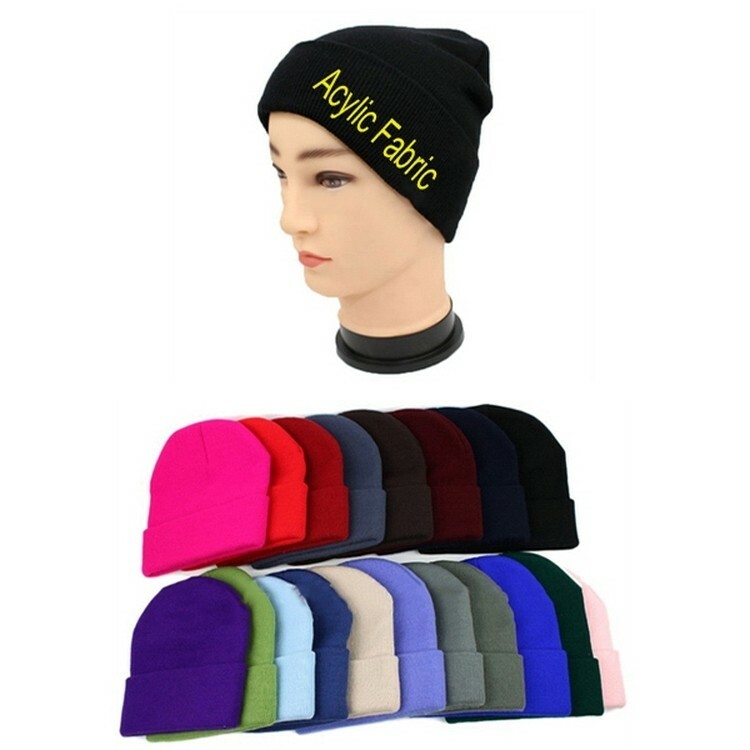 This winter fashionable knitted hat is made of quality acrylic material with a top ball, it helps keep your head warm in cool weather, the stretchy fabric of the close-fitting hat adjusts to fit snugly on your heads. One size fits most. 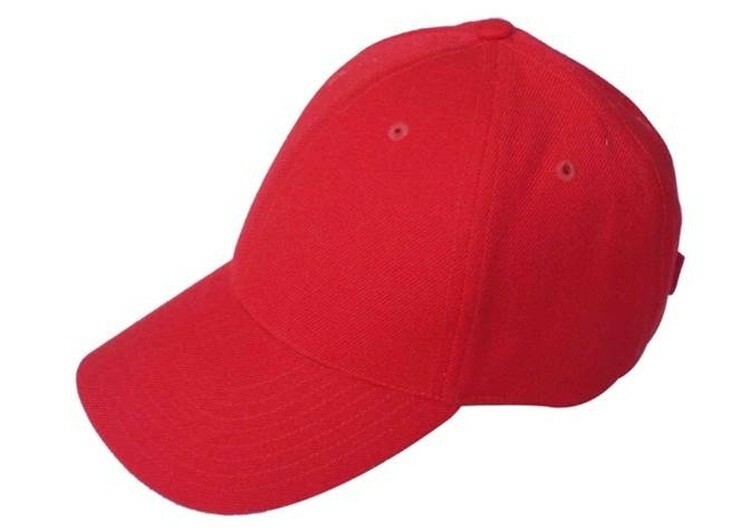 Create the right promotional tool for any upcoming advertising effort with the versatile look and effective promotional appeal of this six panel constructed polyester cap. This effective promotional choice features a comfortable adjustable closure and is available in a wide variety of color options. 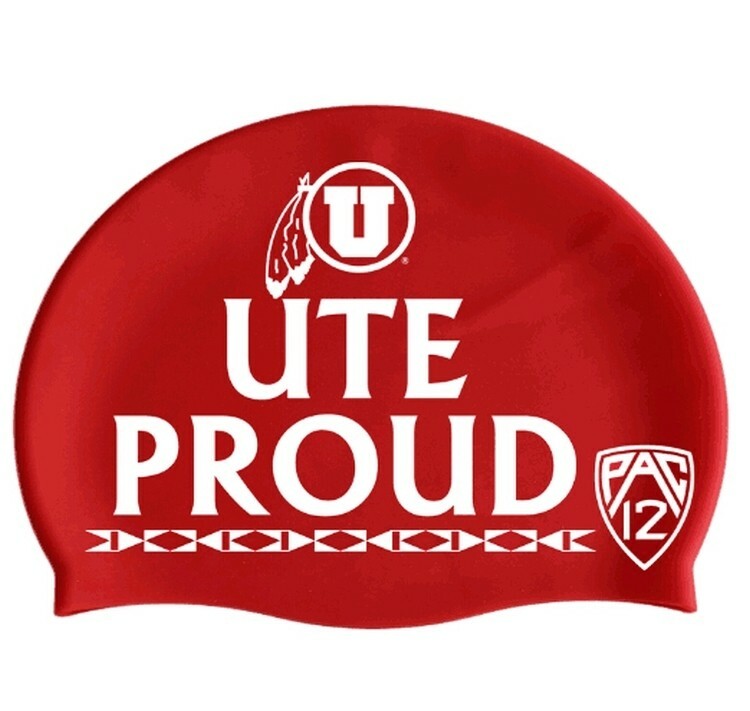 Add an embroidered imprint of your corporate logo, university seal, team mascot and more. 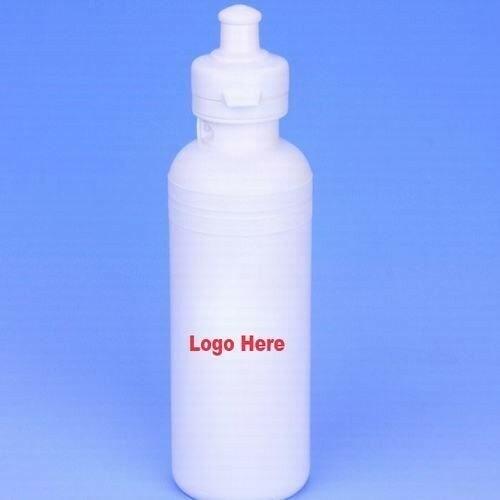 Add this foundational piece to your lineup of promotional offerings today! Made of craft paper and tinplate. Attached with coated paper. 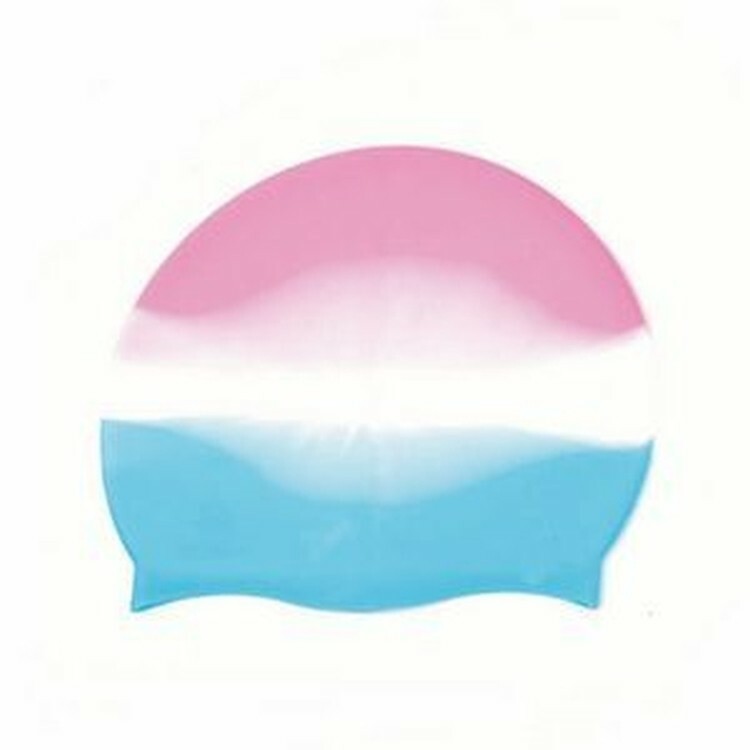 Logo can be printed. Welcome inquiry. 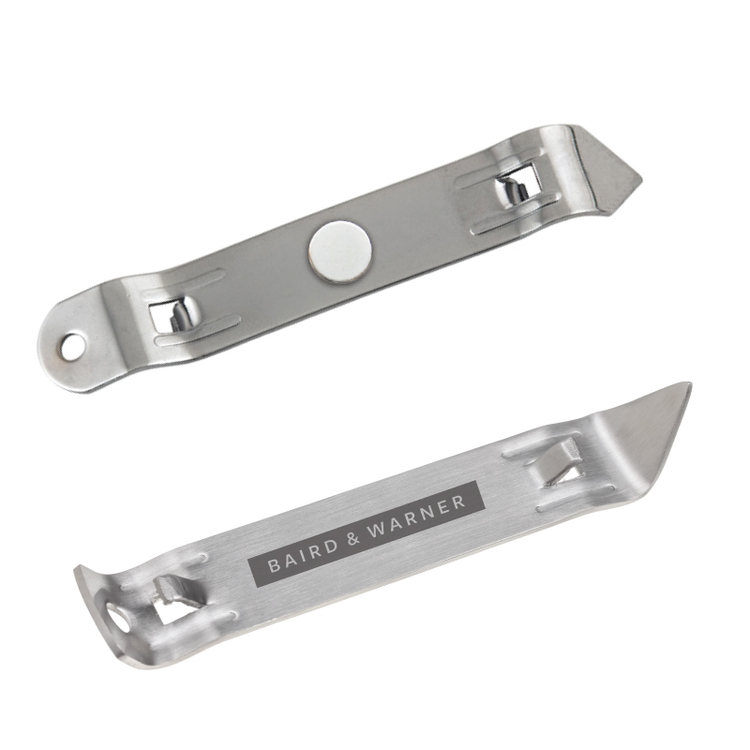 Classic church key with bottle opener on one side and can tapper opener on the other. Heavy duty brushed finish stainless steel construction. 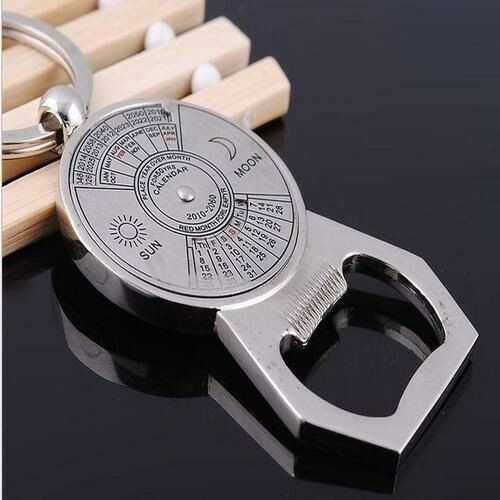 Great for camping or traveling. Compact and easy to store. Features extra strong neodymium magnet for ultra convenience. Price includes engraving, engraves tone-on-tone. 18 Oz. 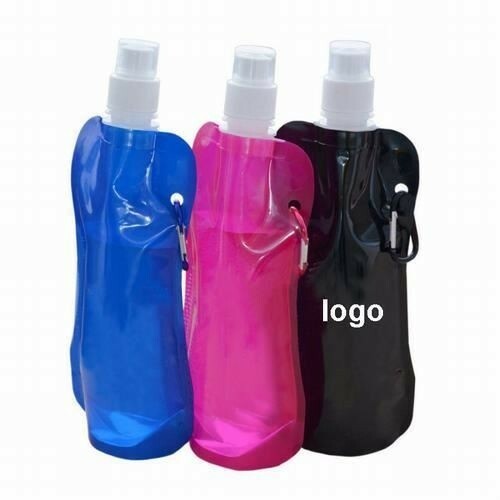 plastic water bottle, BPA free. Custom Color and logo are welcome. 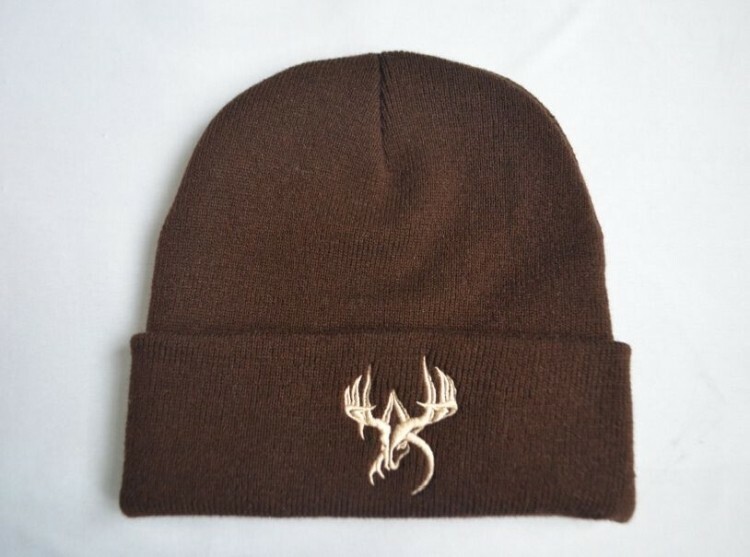 The comfy and cozy hat will add style into everyone's lives once your cool logo is imprinted. Whether you use these to unite a fraternity or keep your Christmas carolers toasty, you'll find success in these hats. Treat your clients to a high end thank you and appreciation gift with the Opener, Ring, Stopper and Thermometer Set. 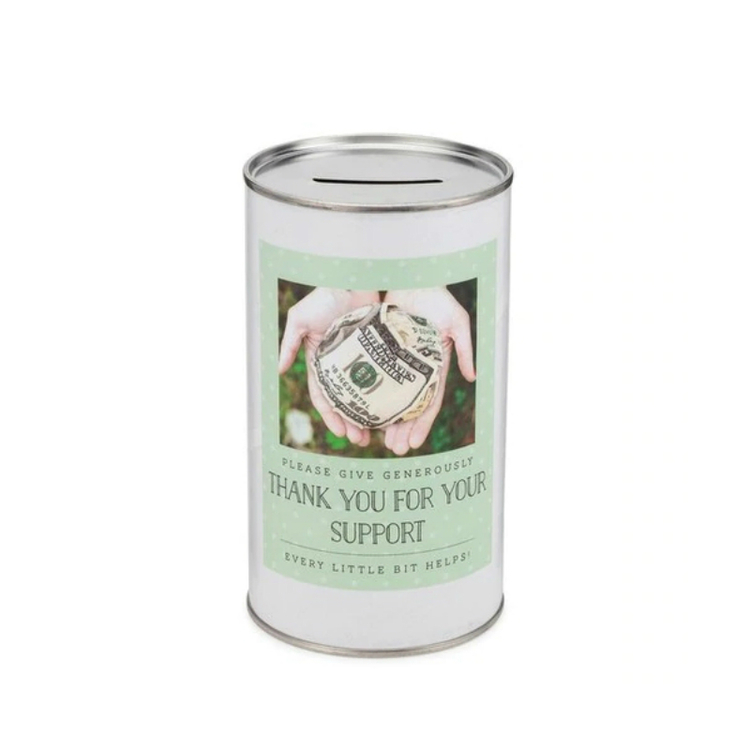 This present is especially great for holiday, winery, and celebration promotions. 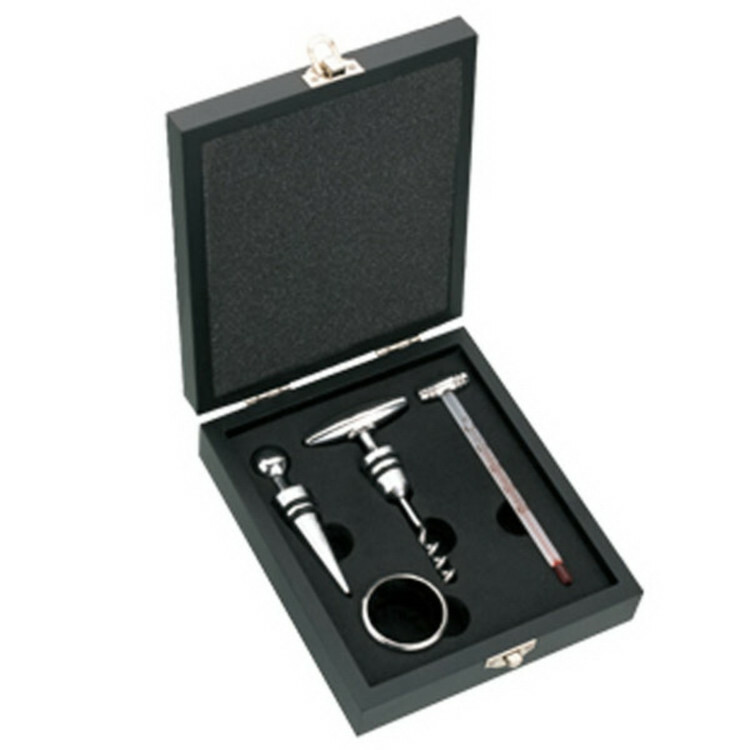 The set includes a wine opener, ring, stopper and thermometer set in a black 6 5/8" x 6" x 1 7/8" box. Give it to your executive clients for holiday gifts or show your appreciation for high end buyers and big spenders with your company. Incentive giveaways can often create new and returning clients! 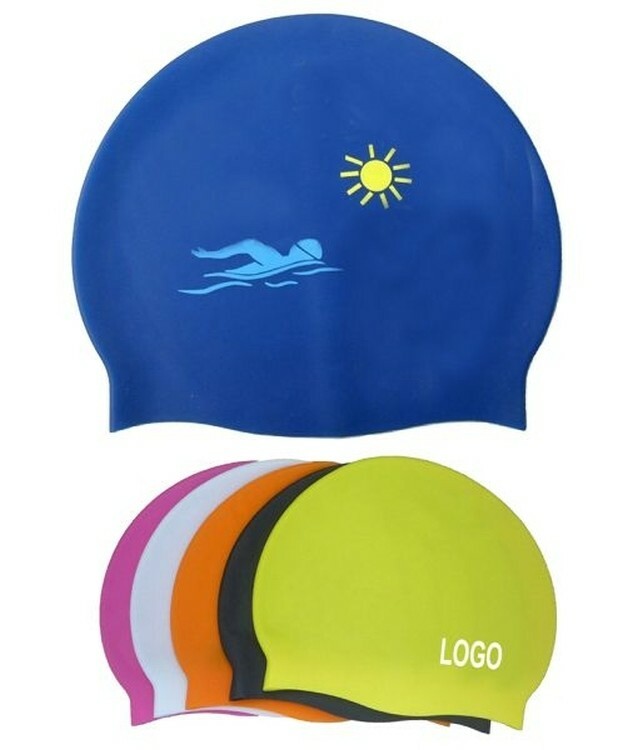 This swimming cap is made of high quality silicone rubber, flexible and can be stretched to more than its original size. Other color is available. Christmas is coming! 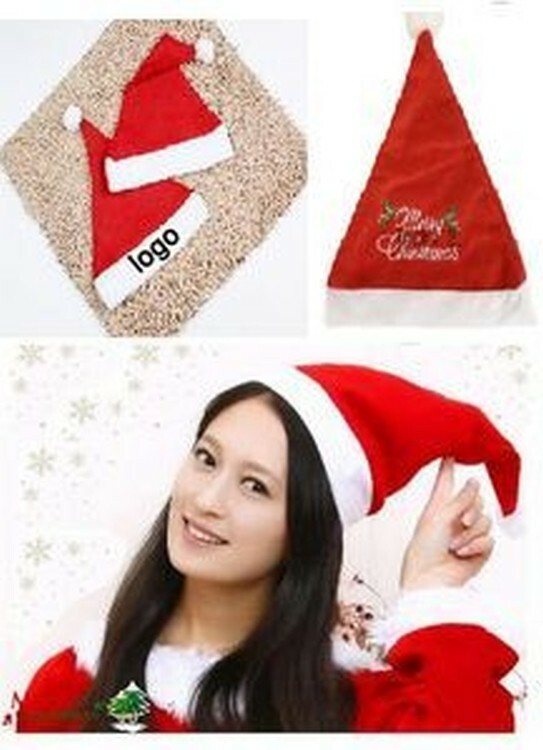 The Christmas hat is made of high quality polyester. Soft and comfortable. Suitable for children and adults. It is red with a white on the top and trim along the bottom. Custom logo and size are available. Great to promote your brand. 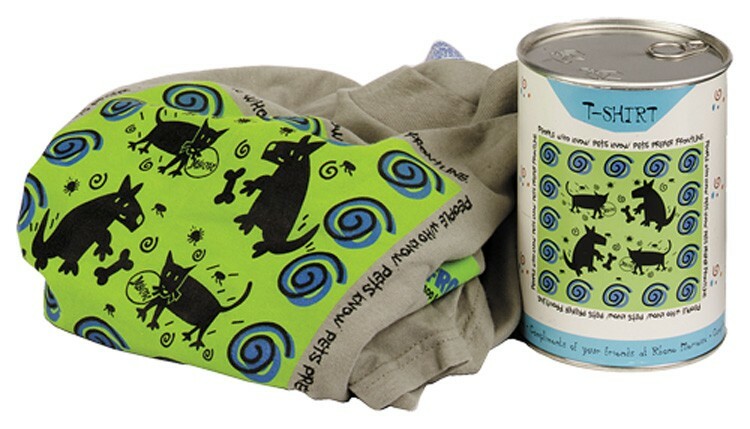 T-shirt cans are sealed with a pop top lid. Pricing includes the insertion of one customer supplied t-shirt. Pricing includes size sticker applied to the bottom of the can. All t-shirt cans will accommodate up to an XXL short sleeve t-shirt. All can labels are UV coated with a high gloss finish and include four color process printing. For literature or other item insertion in addition to the shirt, add .23 (C) per item per can. Custom 58 oz. can containing one customer supplied item inserted, then sealed shut with pop to lid. 3 3/4" diameter x 8 5/8" tall. 12 oz. 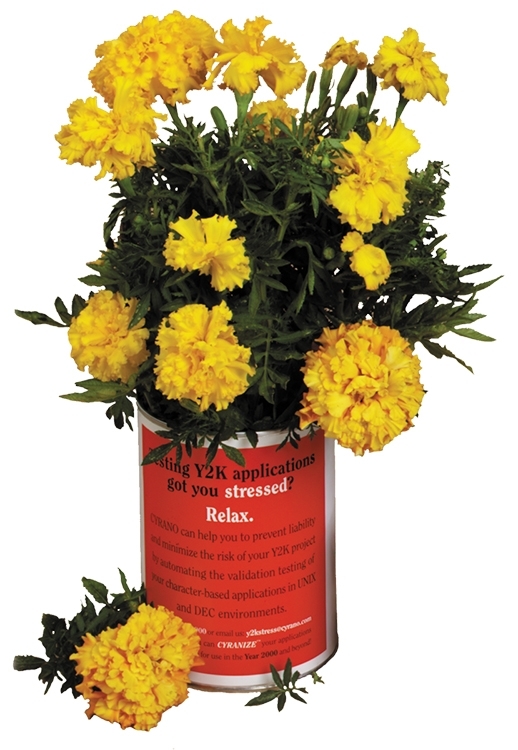 garden can, choose from three hardy seeds: yellow cosmos, marigold or zinnia. Garden cans are filled with pro mix potting soil and sealed with a pop top lid. Seeds secured to top of can under an adhesive sticker with growing instructions. Seeds will germinate 6-8 days after planting and watering. All can labels are UV coated with a high gloss finish and include four color process printing. This beanie hat hugs the head and ears in a snug fit to keep heat from escaping. Both casual and fashionable, excellent for winter warmth. 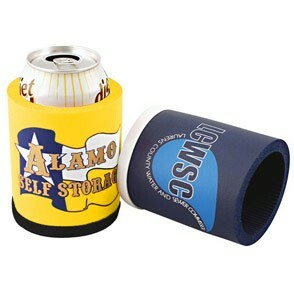 Great for any business, sports teams, ski resorts and more! The label is made of jacquard woven fabric. Available in several colors, the large stripe design will stand out and catch attention. 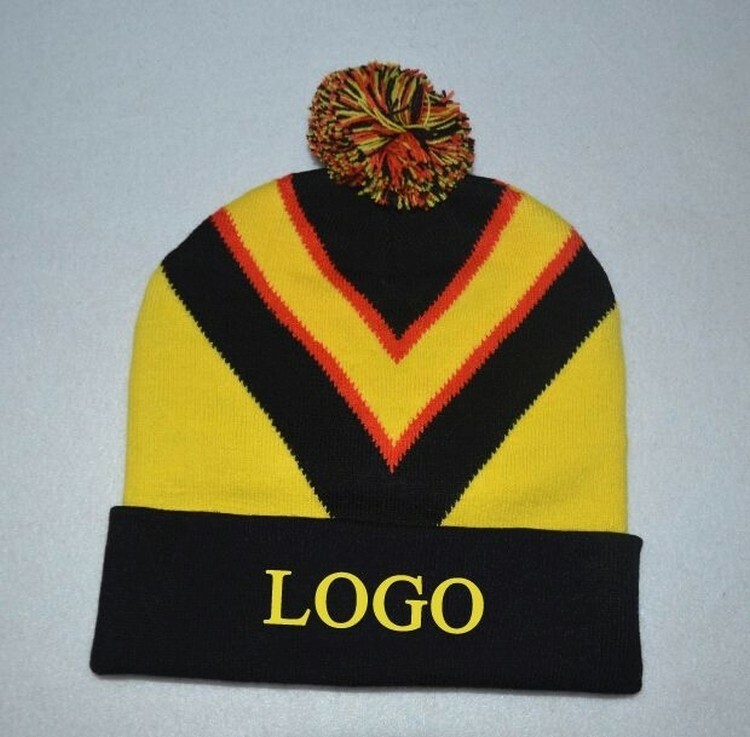 Promotional Beanie Hats with contrast trim and made from acrylic knit material. 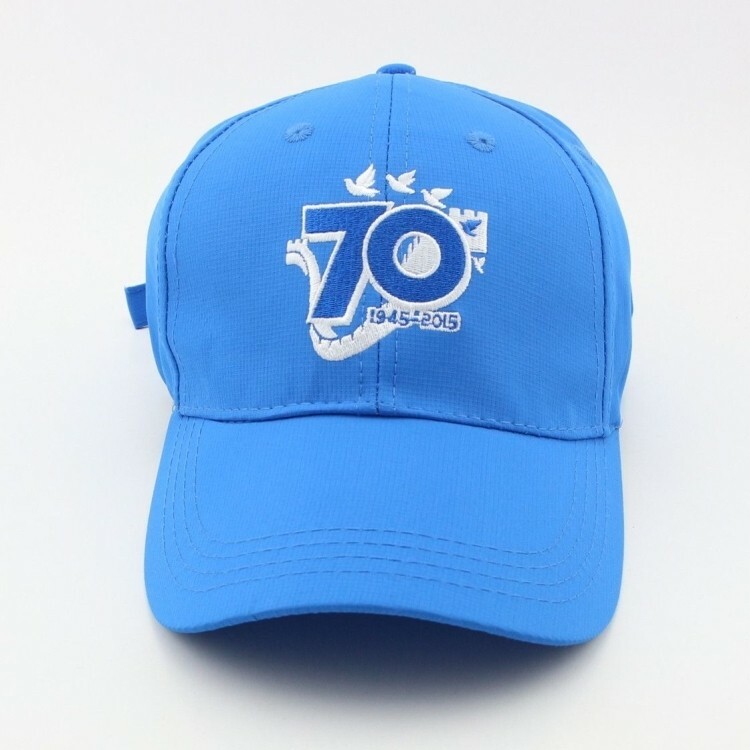 Another ideal choice of promotional head wear. 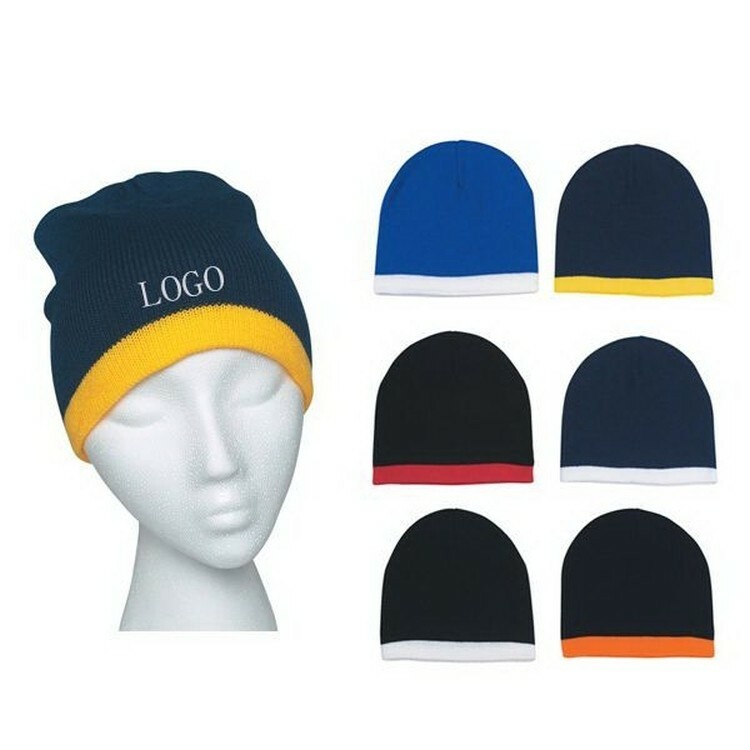 Perfect winter ski hats for corporate gifts at your upcoming convention or trade show, get these promotional beanies embroidered with your advertising message for a stylish corporate promotional gift idea. 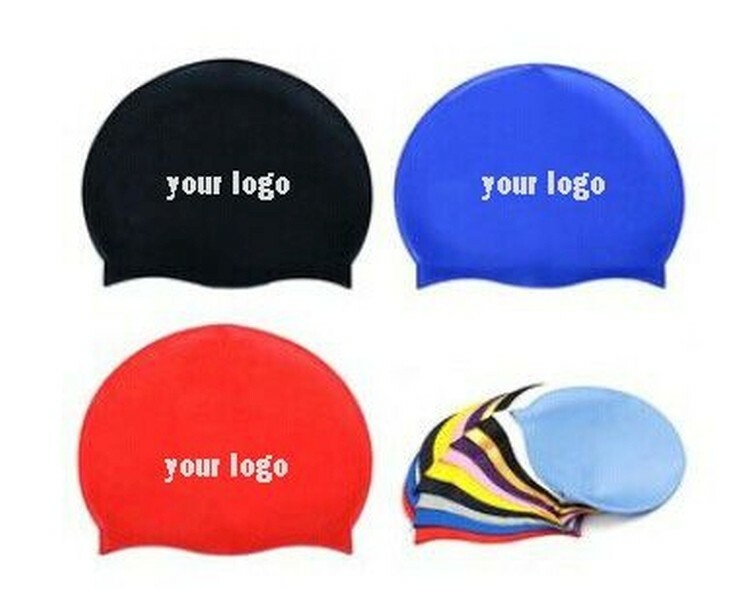 Large swimming caps made of 100% pure silicone, is strong waterproof. Fashionable convex design and superior extensibility used to fit swimmers with longer hair. Also is convenient for ladies to wrap their hair in the swimming caps. Soft and silky is easy to put on and take off. Bright and beautiful colored caps have a special silicone coating to prevent hair from snagging as well as to add increased durability. Knit beanie, 100% woven acrylic. Our popular beanies are a hit with the youth and young adult market. 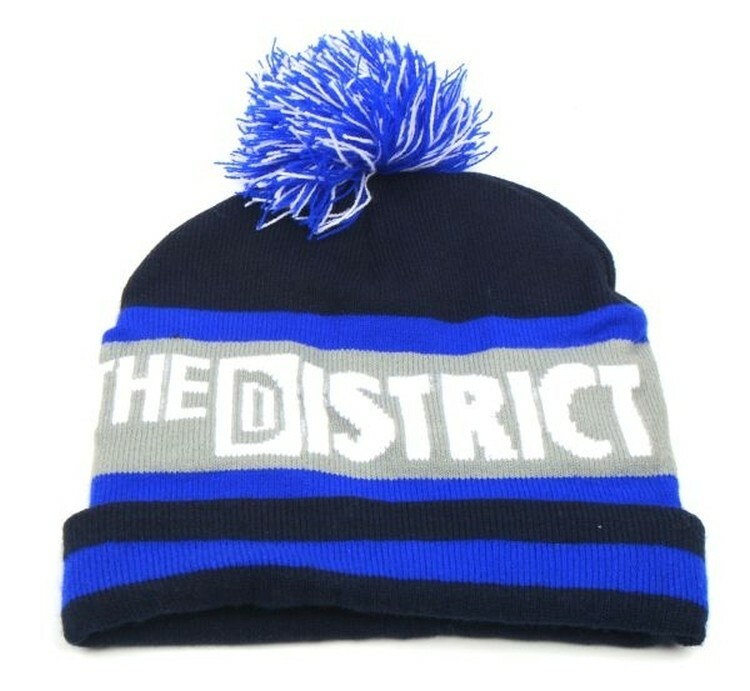 These hats provide warmth and a clear knitted marketing message. These round tins looks very nice. They are suitable for your products such as Chocolates, Biscuits, Candy, Snacks, Coffee, Tea, etc. 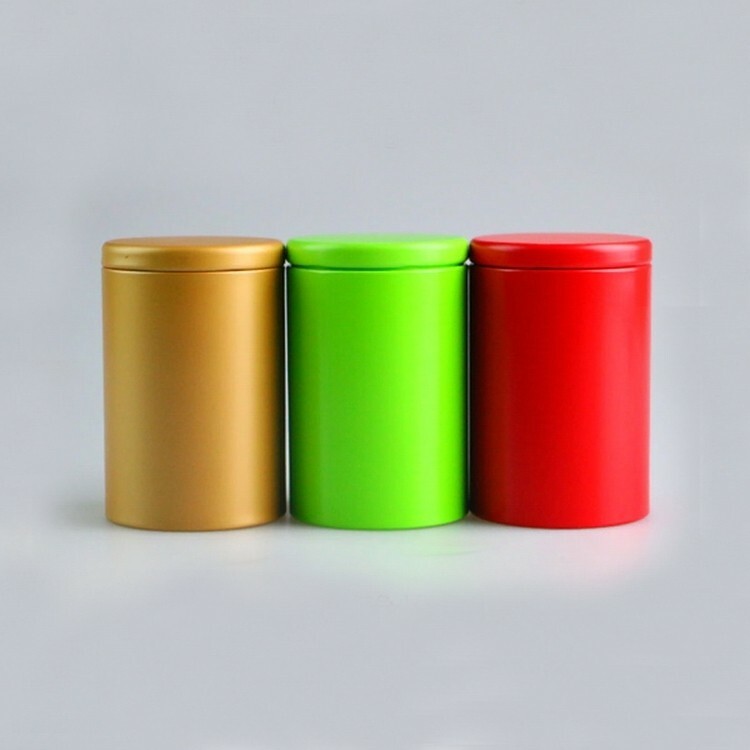 Each tin can be customized to display your company logo in one or more colors. 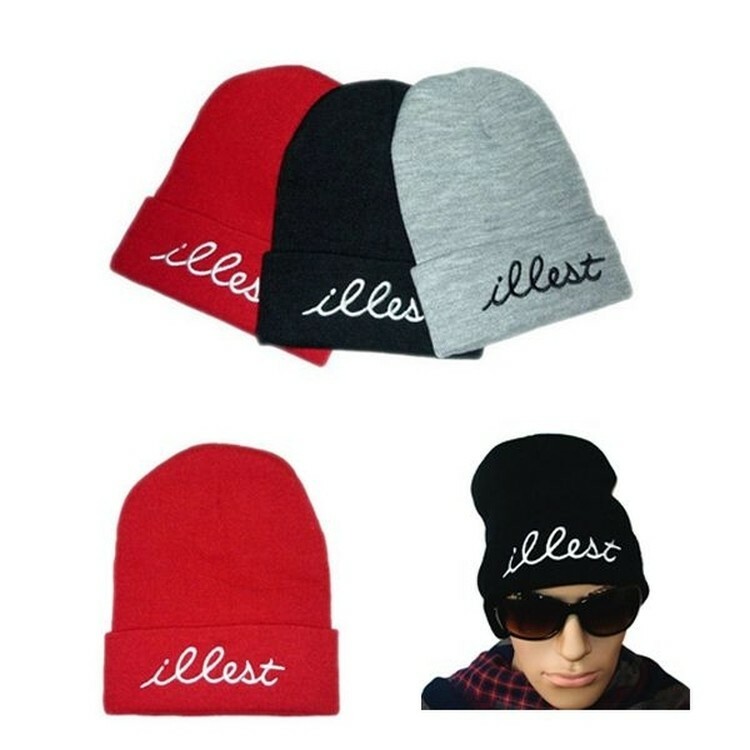 Knit Beanie Hat is made of quality acrylic material, keeping your head room temperature. One size fits all. Custom logo can be embroidered with all colors. 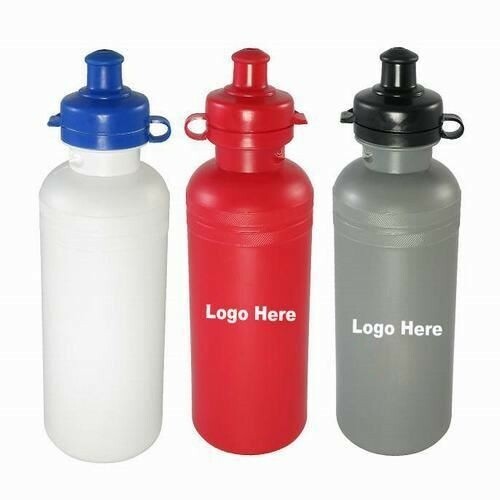 BPA free plastic sports bottle with push pull lid, 18 Oz.